Not sure what to call this area of the train station.. This phones camera seems to have some magic ability to delete people in the scene.. Strange.. 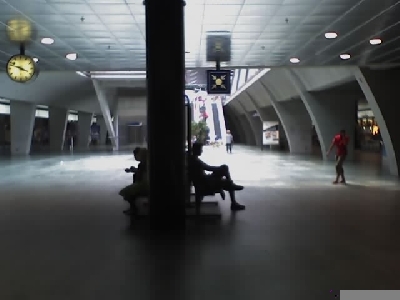 There are more people in the distance than the image shows... Have i mentioned that i love train stations..? Well i do. Theyre so awesome. I love trains theyre so awesome. I dont know why.